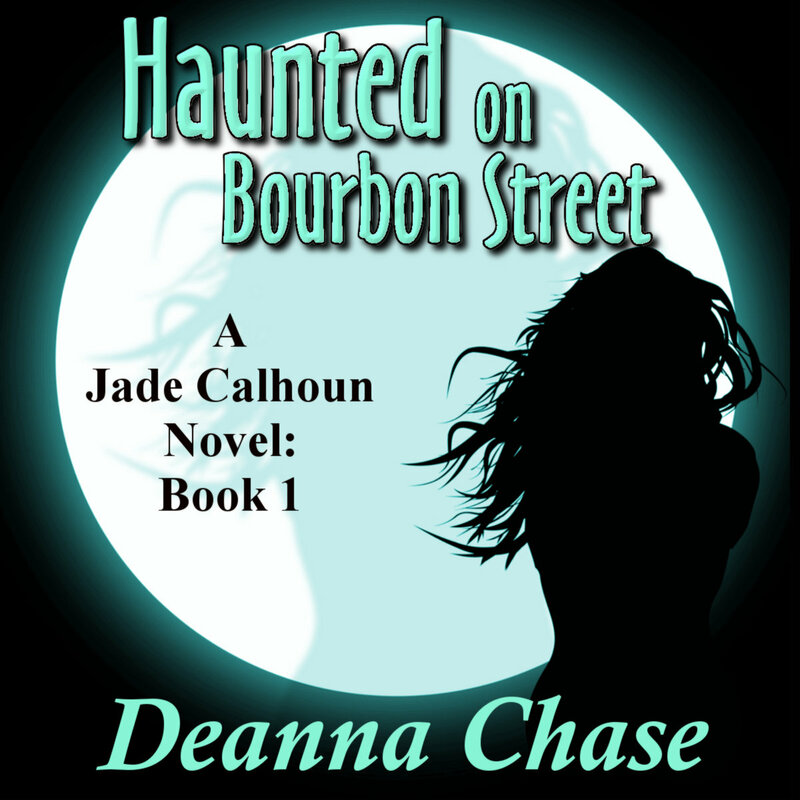 Audiobook~Haunted on Bourbon Street Now Available. This weekend was exciting! First of all, I was out of town at Bead Fest in Santa Fe. As always when I’m at a bead show, I got to visit great friends. 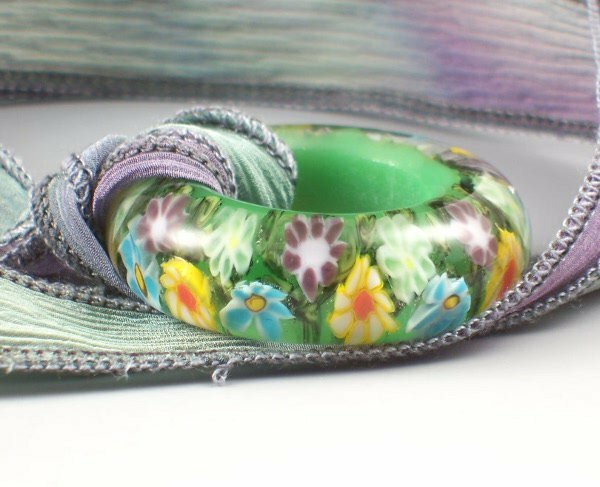 Some of them I see at a lot of bead shows, others I only see once every few years. So in addition to selling beads, it was great to catch up. While I was there, I got the confirmation that Haunted on Bourbon Street is now available on Audible, iTunes, and Amazon. Since I only had my Kindle Fire, I wasn’t able to copy links and blog about this exciting news. I love audiobooks while torching (and I know a lot of you do too). So, for those of you who have been waiting, Haunted is finally available. Witches will be released on audio in July. Just wow! 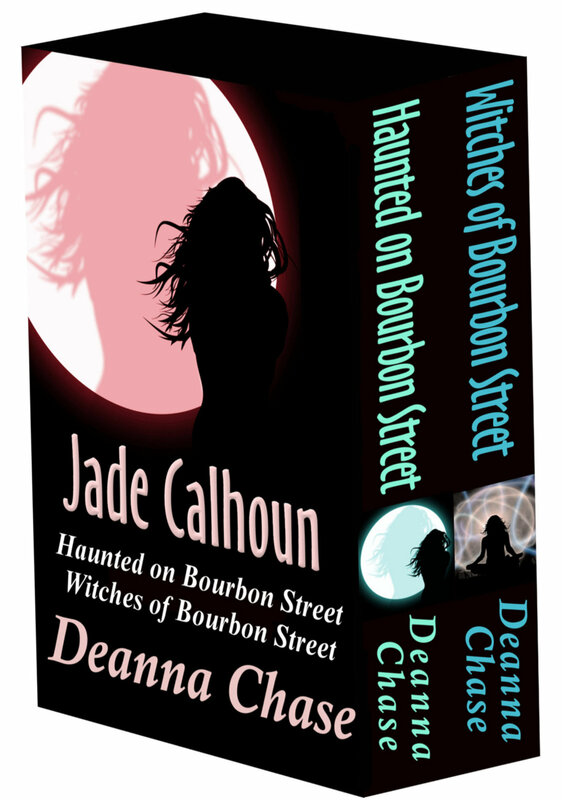 Haunted on Bourbon Street has been nominated for Best Paranormal Romance-Ghost 2011 at The Romance Reviews. Go here to vote and to see all the nominees in all categories. Congratulations to everyone! Some of my favorite authors of all time are nominated in their respective categories. Adrian Phoenix, Richelle Mead, Ilona Andrews, Kim Harrison, Jeaniene Frost. It’s truly humbling to even be listed on the same page as these amazing authors. Voting opened today and runs until Nov 30th.